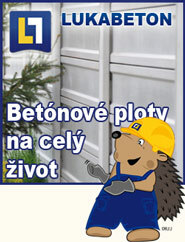 Betónové ploty - Lukabeton s.r.o. Copyright © 2008 Inware s.r.o. All right reserved.